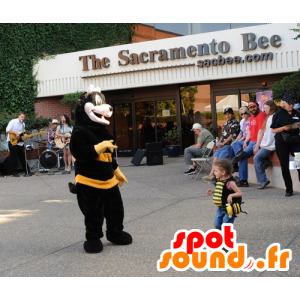 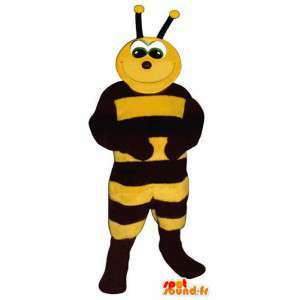 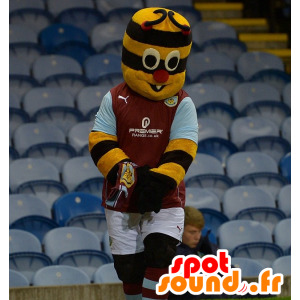 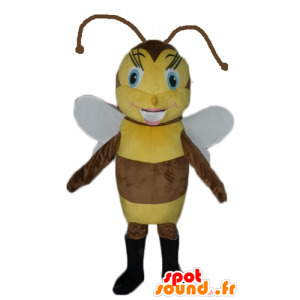 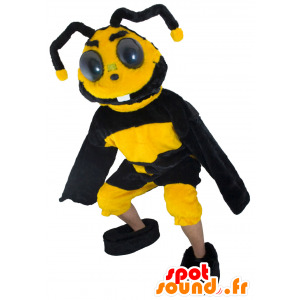 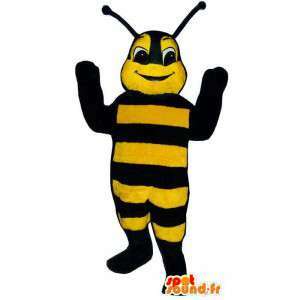 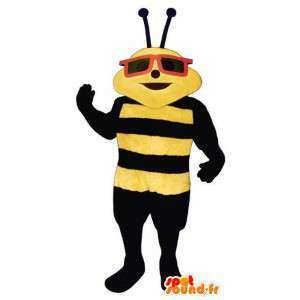 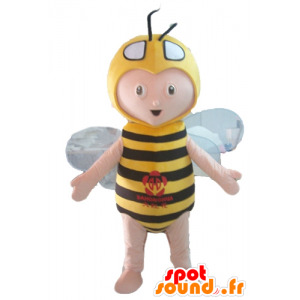 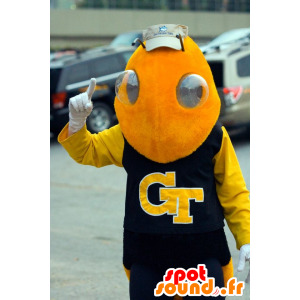 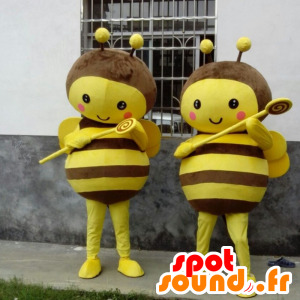 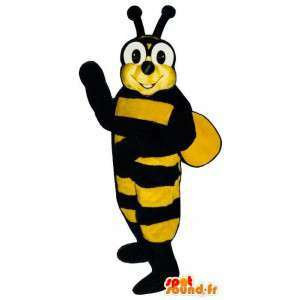 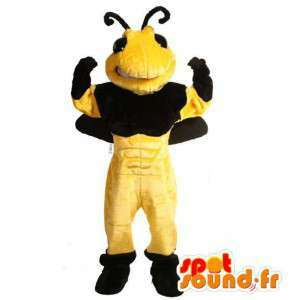 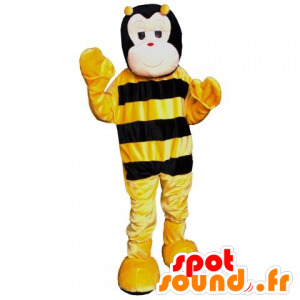 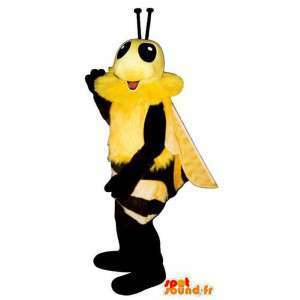 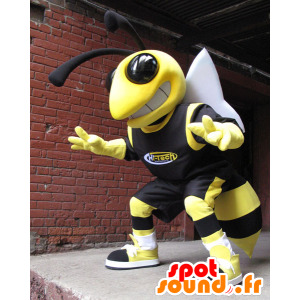 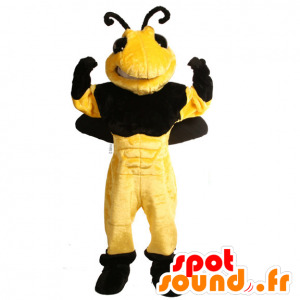 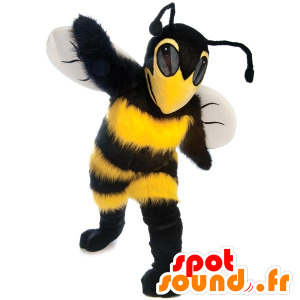 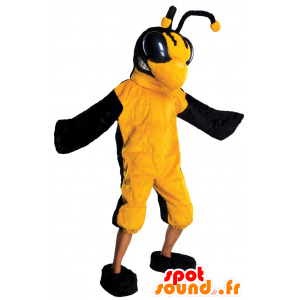 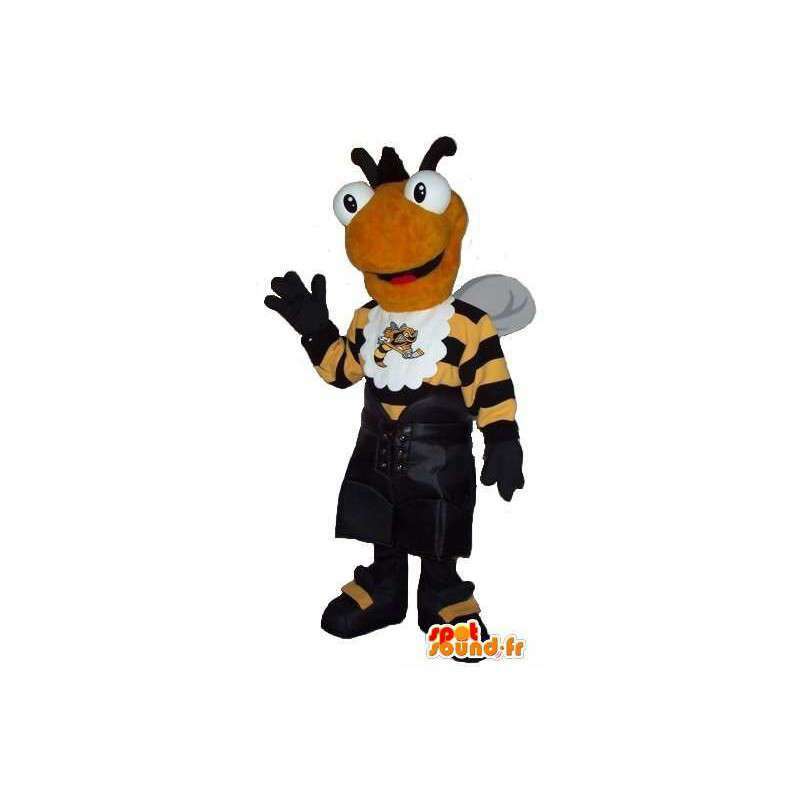 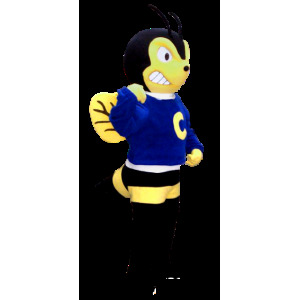 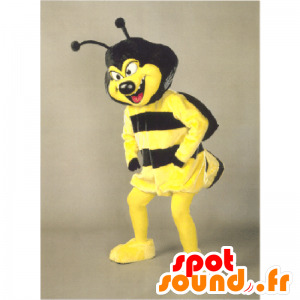 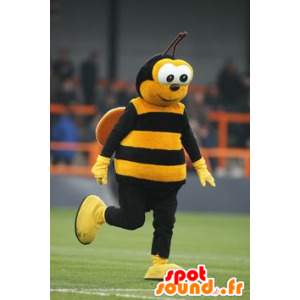 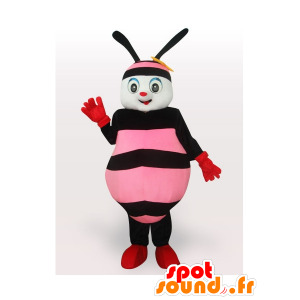 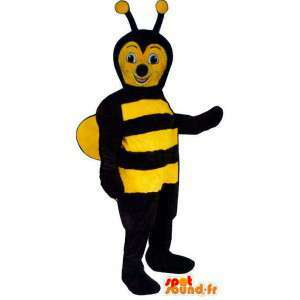 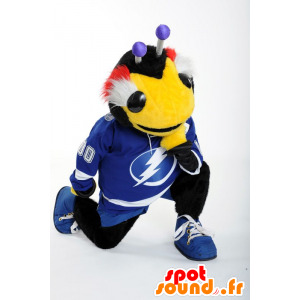 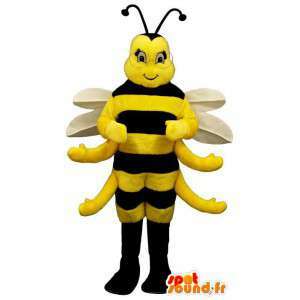 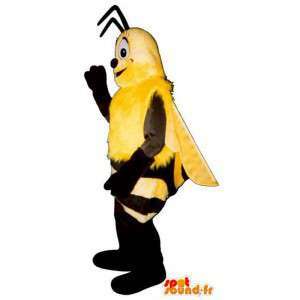 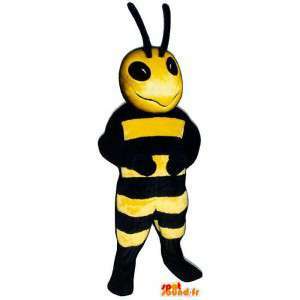 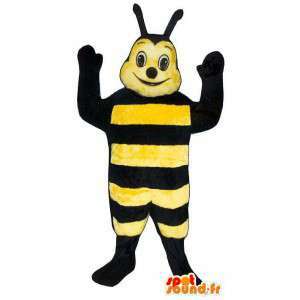 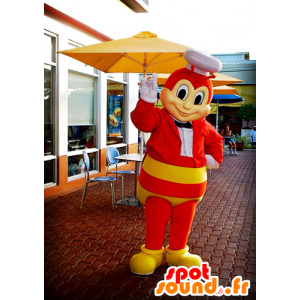 Mascot representing a bee black and yellow, dressed in padded black shorts. 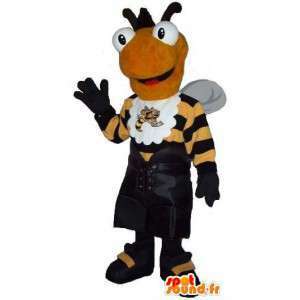 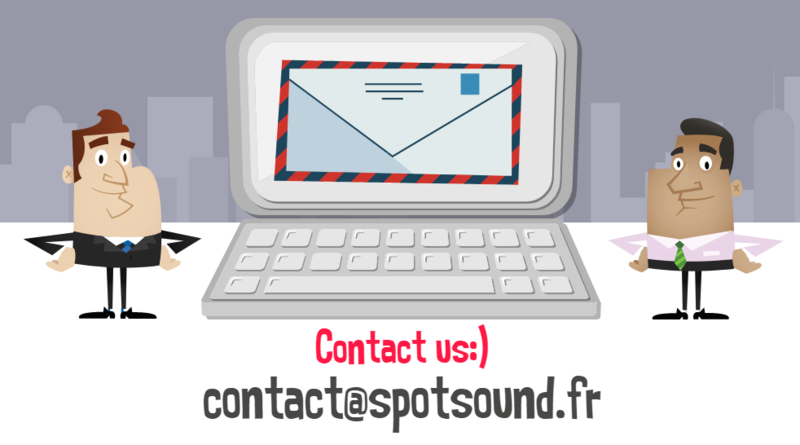 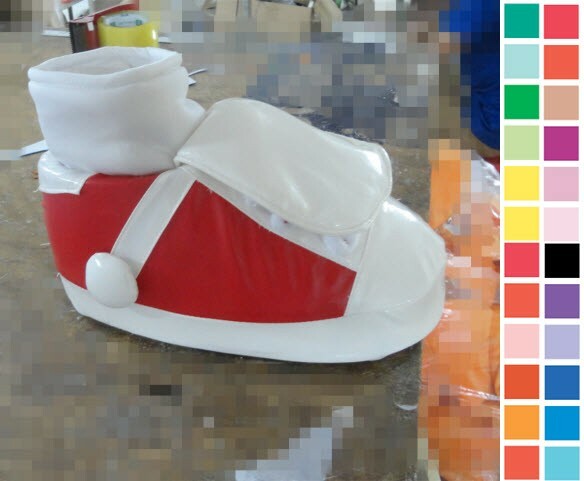 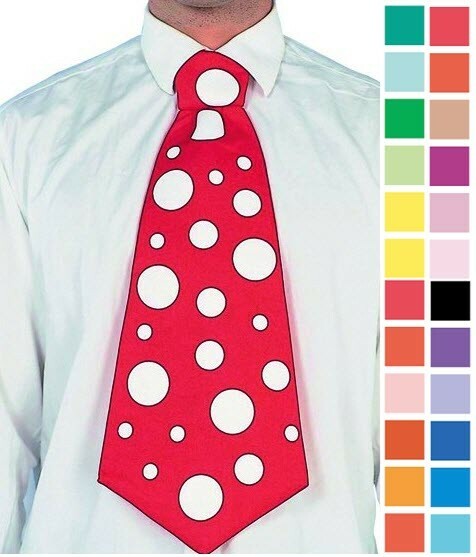 Customizable to your liking, this disguise is adequate for the animation of your trade fairs and promotional events. 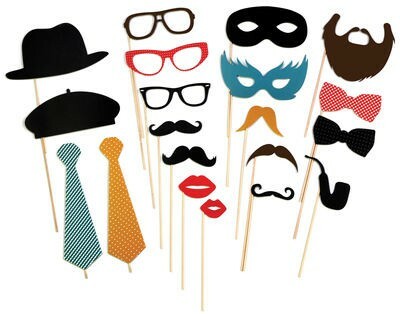 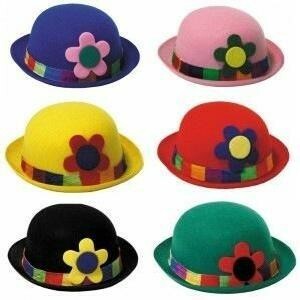 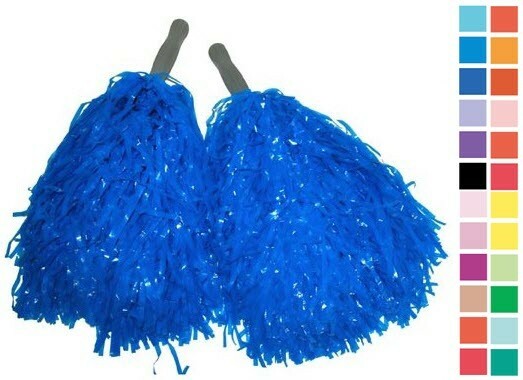 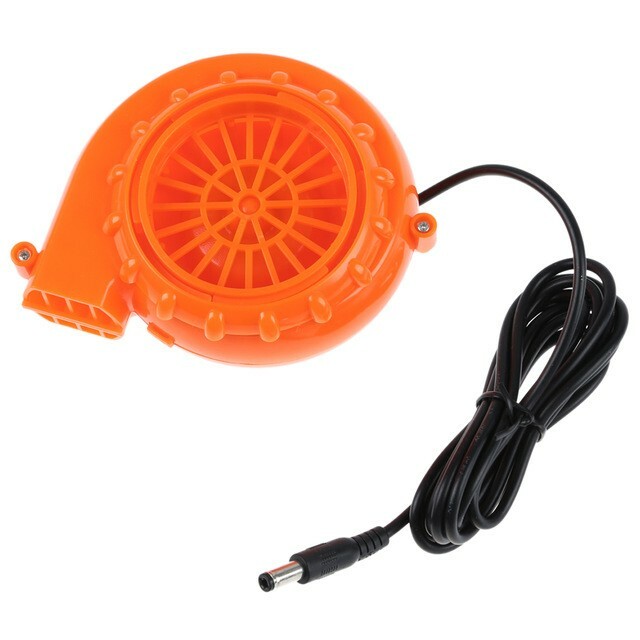 Available in 7 sizes, it is ideal for birthday parties. 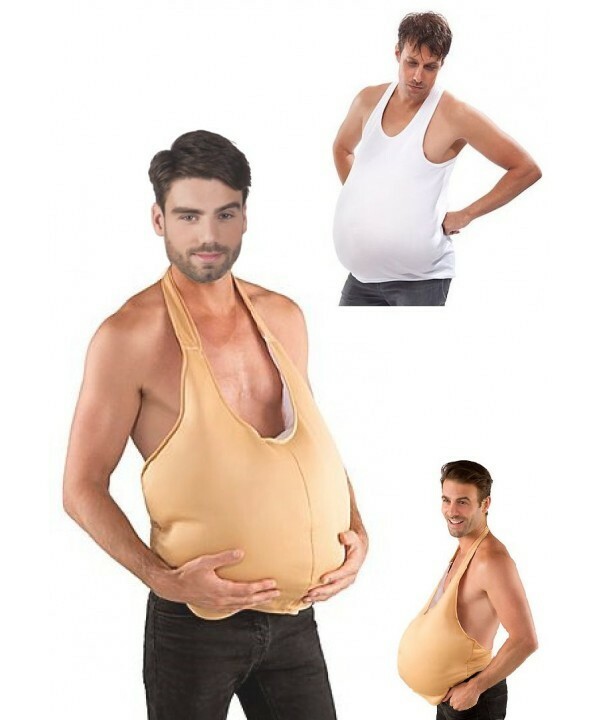 Sent quickly and for free, it comes with many accessories.